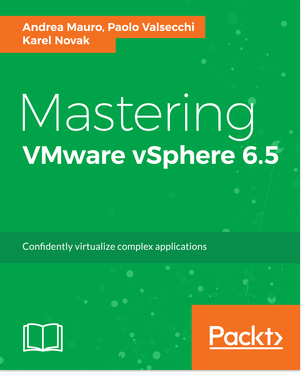 With a little delay, finally the VMware vExpert 2019 Applications are now open! Applications will be accepted until Friday, February 8th at midnight PDT. The vExpert 2019 announcement will be late February to early March. Evangelist Path – The Evangelist Path includes book authors, bloggers, tool builders, public speakers, VMTN contributors, and other IT professionals who share their knowledge and passion with others with the leverage of a personal public platform to reach many people. Employees of VMware can also apply via the Evangelist path. A VMware employee reference is recommended if your activities weren’t all in public or were in a language other than English. Customer Path – The Customer Path is for leaders from VMware customer organizations. 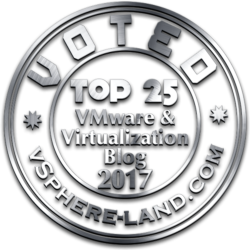 They have been internal champions in their organizations or worked with VMware to build success stories, act as customer references, given public interviews, spoken at conferences, or were VMUG leaders. A VMware employee reference is recommended if your activities weren’t all in public. VPN (VMware Partner Network) Path – The VPN Path is for employees of our partner companies who lead with passion and by example, who are committed to continuous learning through accreditations and certifications and to making their technical knowledge and expertise available to many. This can take shape of event participation, video, IP generation, as well as public speaking engagements. A VMware employee reference is required for VPN Path candidates. 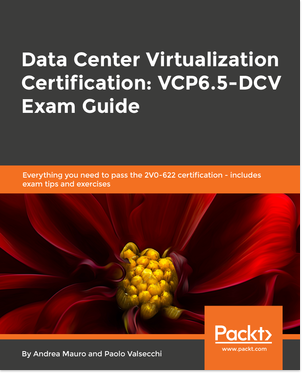 VCDX Path – The VCDX path is for VCDX holders only. If you hold the VCDX title you will still need to apply for vExpert each year. We verify all VCDX applications via the VCDX Directory. This year there are also some minor changes, so be sure to read this blog before apply. There are several benefits to be part of this group, but basically vExperts who participate in the program have access to private betas, free licenses, early access briefings, exclusive events, free access to VMworld conference materials online, exclusive vExpert parties at VMworld and other opportunities to interact with VMware product teams. They also get access to a private community and networking opportunities.